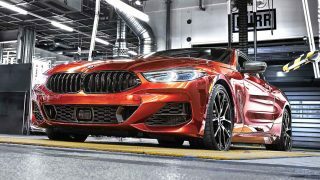 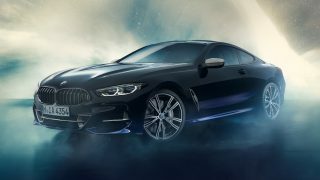 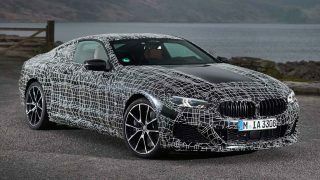 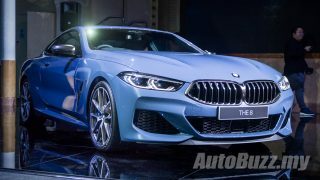 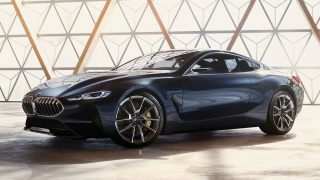 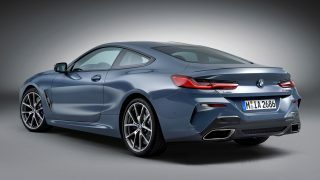 HomePosts Tagged "BMW 8 Series"
This BMW M850i xDrive Coupe is made of materials from out of this world! 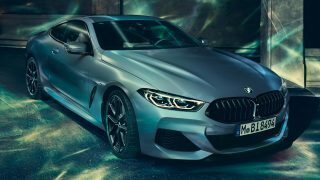 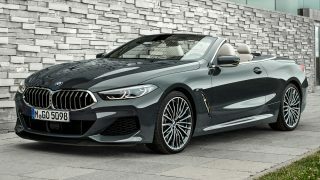 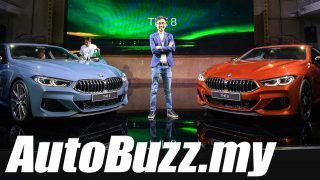 BMW M850i xDrive Coupe confirmed, will we get this in Malaysia? 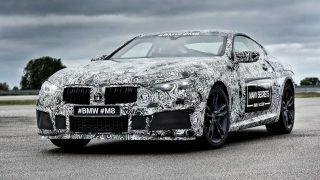 BMW M8 confirmed for production, flagship luxury coupe, bound for Le Mans too!